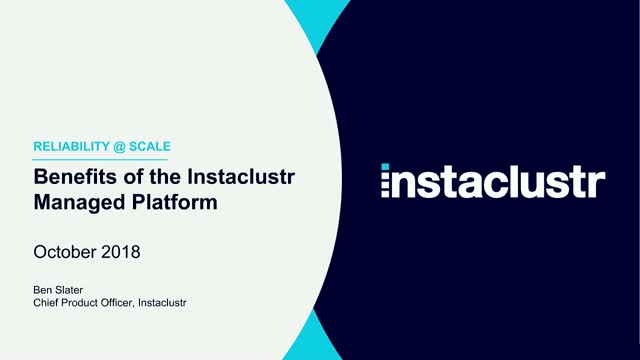 In this session, Christophe Schmitz, SVP Consulting at Instaclustr will be focusing on the key mechanism that makes Cassandra so reliable and the different level of availability you might want to reach. Christophe will also be disusing how to achieve is and the pros and cons of each solution. •How to achieve it and the pros and cons of each solution. At the end of this talk, you will have a better understanding of the Cassandra build in multi-data center feature and be able to make the right Cassandra architecture decision to balance cost vs availability.